From the more than 5,000 applications they received in Nigeria, the Microsoft team chose 25 people to be Insiders4Good fellows. In East Africa, the team selected 20 people from thousands. Each of the fellowships lasted six months. 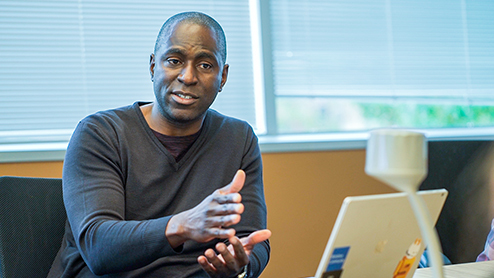 In Nigeria, Microsoft partnered with an incubator and accelerator called CC Hub.